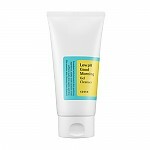 Relieves the symptoms of skin problems. 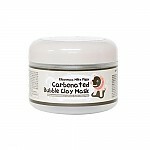 Soothes and stabilizes sensitive skin. 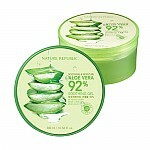 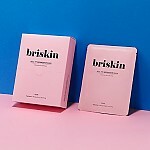 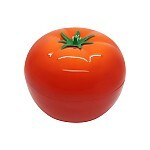 - Soothes and protects the skin. 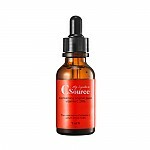 - Fights against inflammation and redness. 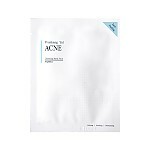 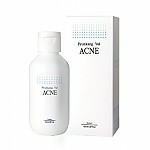 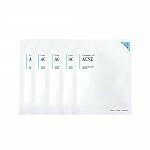 - Improves scars & dark spots.